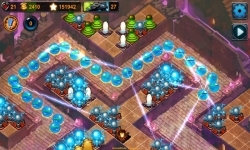 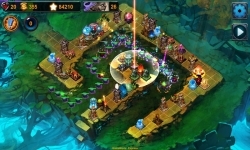 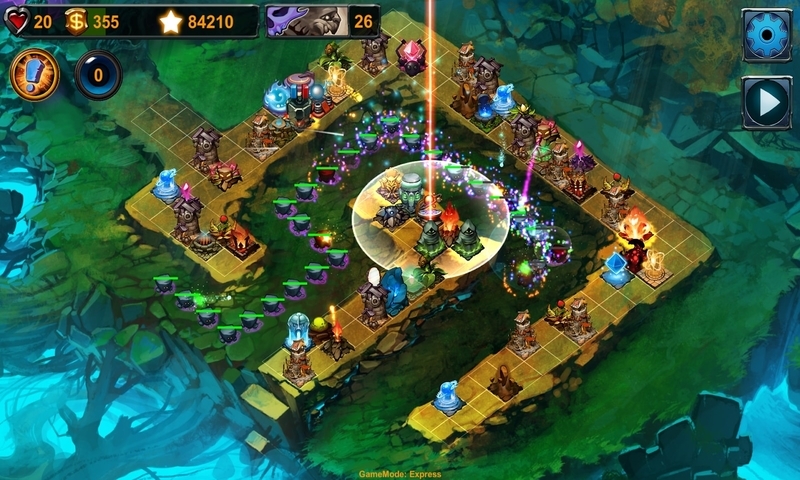 Element TD provides hours of challenging gameplay to fans and new players alike. 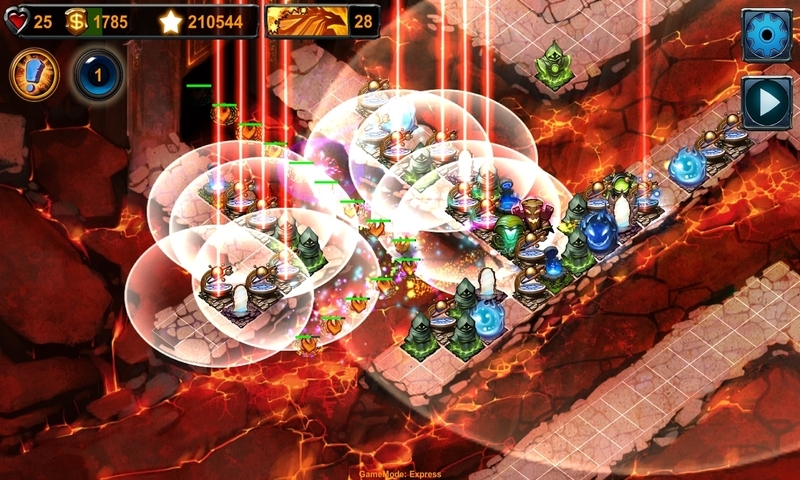 The level of depth and replayability are unparalleled in the Tower Defense genre. 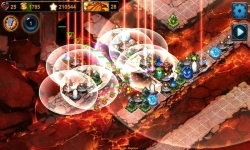 The elements you choose determine the towers that you can build. Countless combinations offer more strategies to discover.